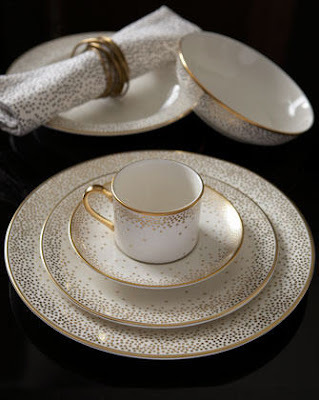 I am obsessed with this china pattern by Kelly Wearstler. It's available at Neiman Marcus. I just wish that there were matching serving pieces. I am matchy-matchy type of girl.